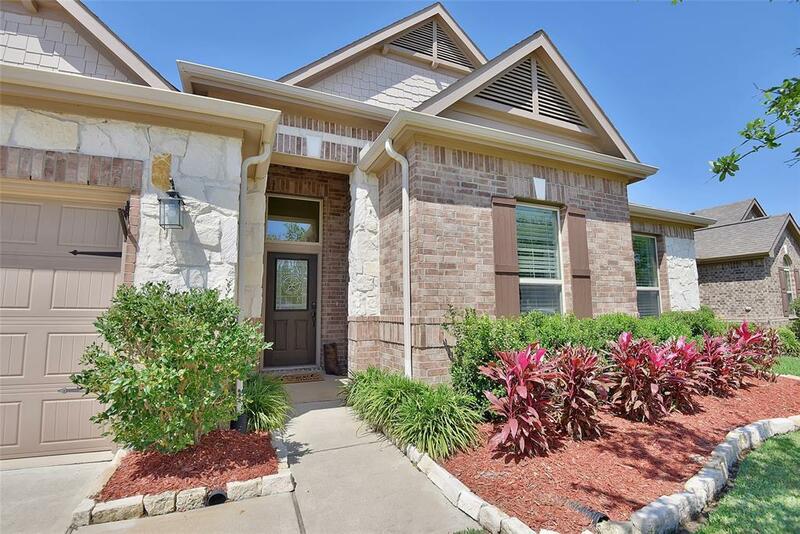 Gorgeous stone and brick one story in highly sought after Katy Oaks. 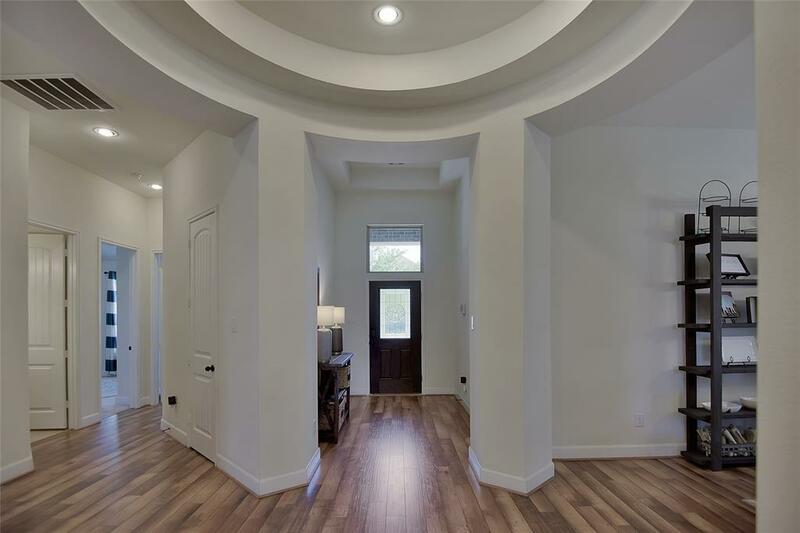 Immaculate property features a magnificent grand rotunda entrance with high ceilings, beautiful wood floors, formal dining, study and an open floor plan. Spacious well-lit family room with unobstructed views into the kitchen and a shiplap feature wall. 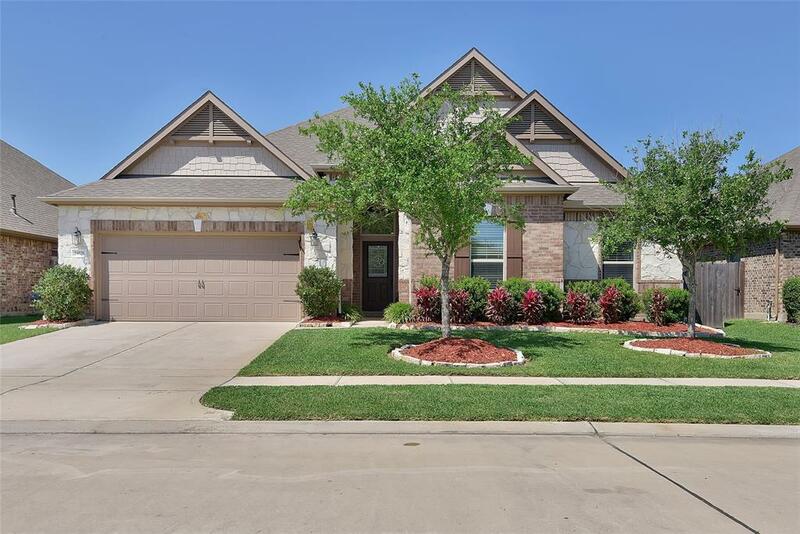 Beautiful updated kitchen with a massive island, pendant lighting, granite counters, stainless appliances and bar seating. 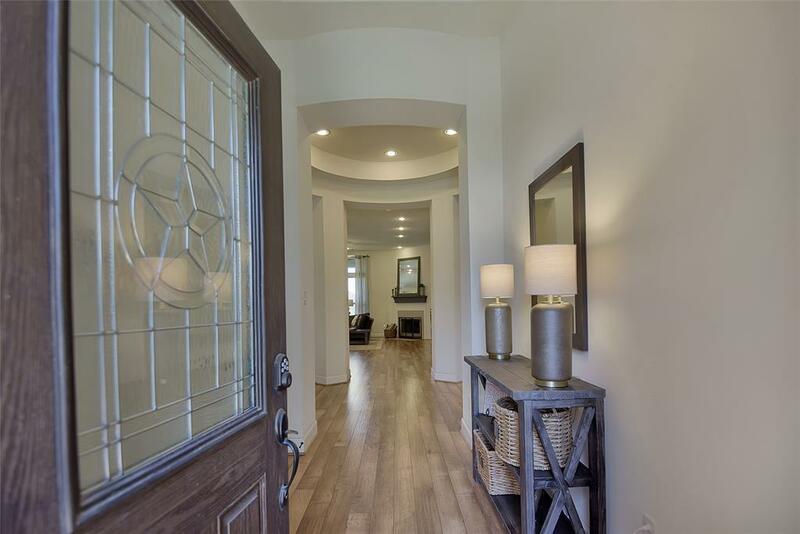 Large master retreat has high ceilings and a lovely en suite with dual vanities and updated fixtures. All secondary bedrooms are spacious with roomy closets. Large backyard with extended covered patio. For sale sign in front yard will be installed on 4/15. No representation is made to the validity of the information provided. Buyer must verify all information-all measurements are approximate.